Speculation as to if Apple CEO Steve Jobs would make the keynote address at this year’s Apple Worldwide Developer Conference in San Francisco can finally be put to rest. Today, Apple issued a press release officially announcing that Jobs will deliver the WWDC keynote on June 7th. The event, which sold out in a record eight days, will take place at the Moscone Center’s West building with Jobs kicking things off at 10:00 AM Pacific. Of course, now that Jobs has confirmed his appearance for the keynote, the real speculation can begin as to what he will announce that isn’t already out there. The folks at Gizmodo and others have probably already revealed the new iPhone. Fortunately, we haven’t seen the final version of iPhone OS 4.0 and had an exhaustive demo of its features so expect that. Plus, even though Gizmodo supposedly had the real iPhone, there’s no guarantee it was the final design. The phone could look a lot different once its “officially” revealed by Jobs. • iPhone 4th Generation with A4 processor (like iPad), more memory and storage. Front facing camera for iChat. Released end of July. 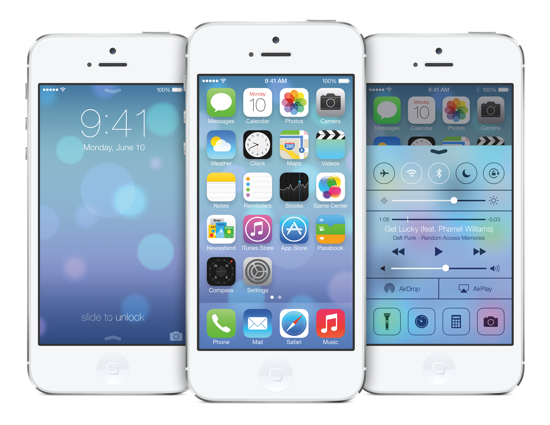 • iPhone OS4 release announced for end of July also. • New version of iTunes. • Updated Mac Pro systems.